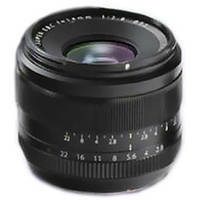 Thank you for your patronage bestowed patronage is Fujifilm products. Well, it had been guided by the moon and the release date Heisei 24 '12 Fujinon lens "XF14mmF2.8 R", because it gives priority to the production of "XF18-55mmF2.8-4 R LM OIS" of strong sales I was going to let me put off on Saturday, January 19, 2013 Release Date. We apologize for the inconvenience, thank you for your understanding as we look forward.